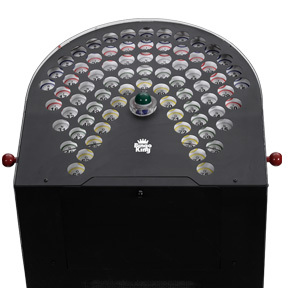 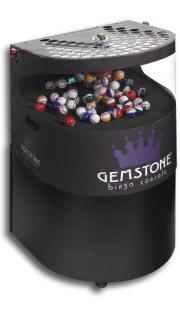 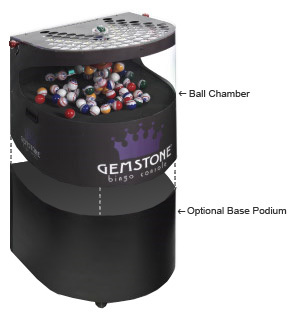 The Gemstone Bingo Console is preferred by many game operators because of its size and lightweight design. 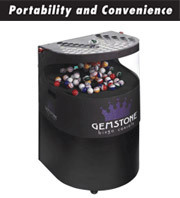 The Gemstone's portability makes it easy and convenient to set up, store and use! 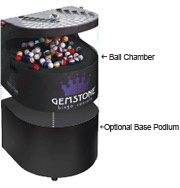 It's perfect for those with limited space.